Every year I tell myself the Oscars are nothing more than an irrelevant circle jerk, but every year I try and see every film nominated for best picture and end up watching the Academy Awards regardless. It's harmless silly fun, afterall. I watched Fences last night and was blown away by the performance by Viola Davis. At one point I told my wife I'd boycott the Oscars if she didn't win for best actress. Then, following the movie, I went online and learned she's not even nominated for best actress. She submitted herself for best supporting actress. This is a strategic ploy to guarantee Viola Davis an Oscar. Many refer to it as "category fraud". That's an accurate term for it, in my opinion. Why the actress herself gets to pick her category is rather puzzling. Viola Davis's part in Fences is most definitely not a supporting one, and she actually won for best actress at the Tony's for the exact same role. There ought to be some metric by which supporting actress is measured, such as % of spoken dialogue in a movie or % of time on screen. The decision should not lie with the actress actor or studio. Again, in the realm of things, this means very little, but it does taint the deserved award somewhat. Its akin to stretching a double into a single in order to hit for the cycle. 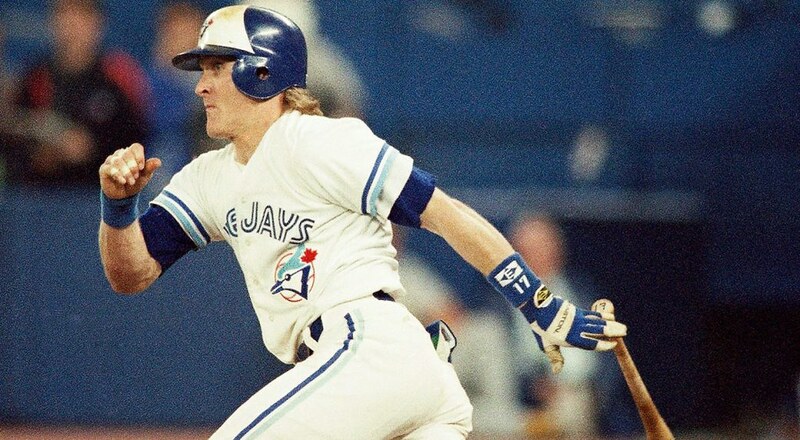 Needing a single for the cycle, Kelly hit one in the gap that should have been two but after a long round of first base he went back and stretched the double into a single. you're misremembering. look it up. I found footage. Not exactly a gapper, but a ball he runs to second on every other time. IMHO, a double stretched into a single, especially when I saw how far he got rounding first. Arguable, of course, but this is what I remembered when I saw it live. I didn't see Frye's cycle live. Frye hit it all the way to the wall ( i think in aug 2001), but stopped at first. Gruber was actually in attendance and selfishly ran onto the field to congratulate him. (Granted, it was during the 20 year era when many 'lifelong Jays' fans' weren't paying much attention). But no doubt, Frye stretched a double into a single. I can't find any video evidence! Just a few news stories. Just evidence of how little Jays fans care about the Frye cycle. It's just a barroom trivia answer at this point. 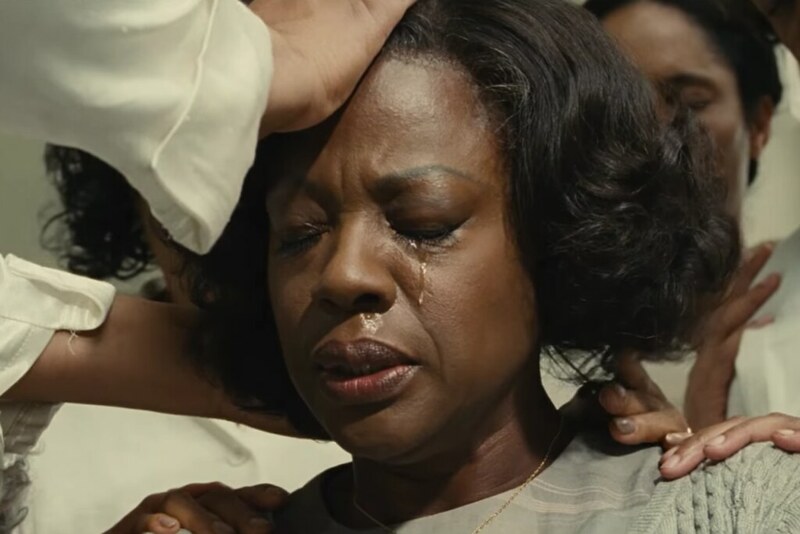 I won't forget Viola Davis' performance no matter what category she was considered, especially that moment of truth scene. She was the star of the movie. August Wilson has been sadly unrepresented on Canadian stages. Viola Davis was great in "The Help"
Dev Patel did the same for Lion but the real star of the movie was Sunny Pawar, the young Sharoo in the first act. Mike, this is a great post. The Gruber analogy is perfect.